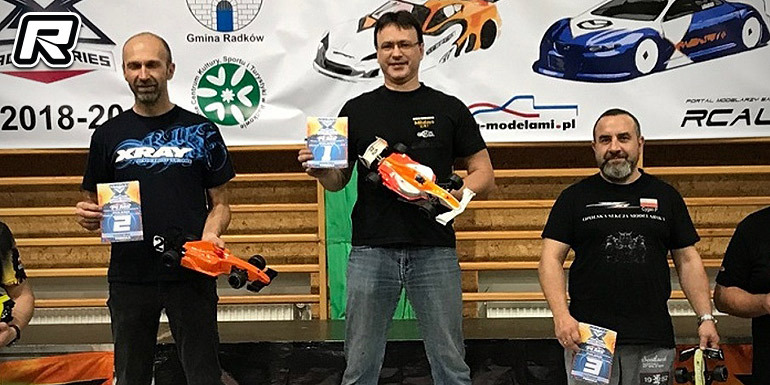 The second race of the XRS PLMS On-road Series was held in the Polish town of Scinawka Srednia. The event not only attracted local drivers but also guests from the Czech Republic to compete in the three classes of Touring Modified, Touring 13.5T Stock and Formula. 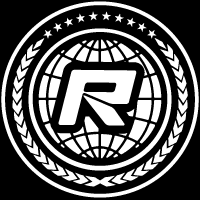 The Stock and Formula classes use XRS Hobbywing motors and all classes roll on pre-glued Hudy rubber. 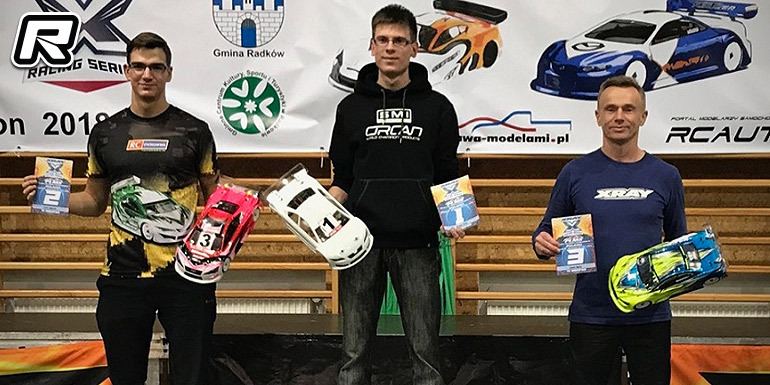 In Touring Modified it was Jakub Rozycki who took the win ahead of Jaroslaw Siwek and Martin Korinek in 2nd and 3rd respectively, making it an all-Xray podium. In Stock, Dawid Klosinski was the man to beat as he took the overall win ahead of Dominik Szymanski and Marek Kusakiewicz, again Xray would dominate the podium with a 1-2-3 finish. 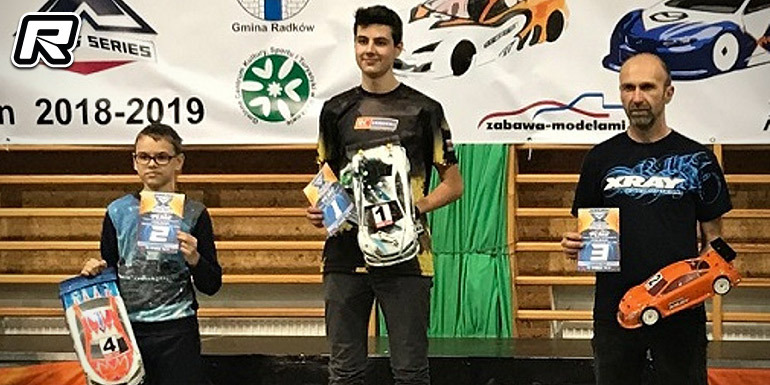 Finally in the Formula category, Tomasz Szymanski put his Xray on top of the podium in front of his Xray teammates, Marek Kusaikiewicz and Przemyslav Cygan.